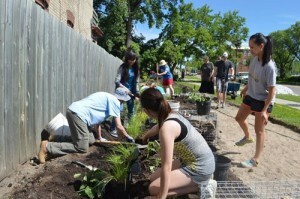 Community Gardening has many benefits. 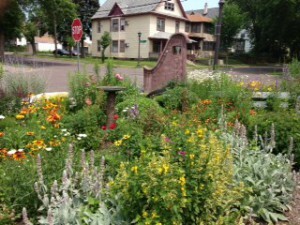 If you are interested in learning more about community gardening in District Five we’d like to hear from you. Presently, District Five leases vacant lots for community gardening from the City of Saint Paul. 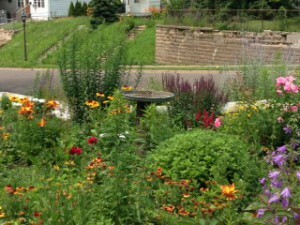 The Community Garden season is from early May to late October.